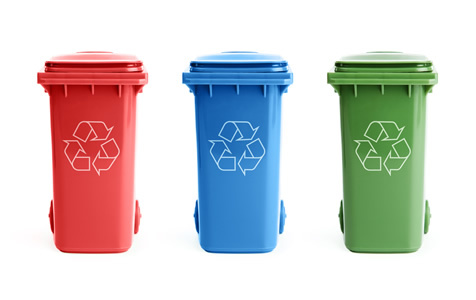 Apal Waste provides bin hire (1100L, 660L, 240L) and collections on a daily to weekly basis at competitively low prices in Leeds and the neighboring areas. Apal Waste provides bin hire as well as bag collection for dry mixed recycling. We try to reduce their carbon footprint and reduce costs due to this alternative to landfill. APAL Waste proved bin hire as well as bag collections for single waste recycling (paper, card & plastic). 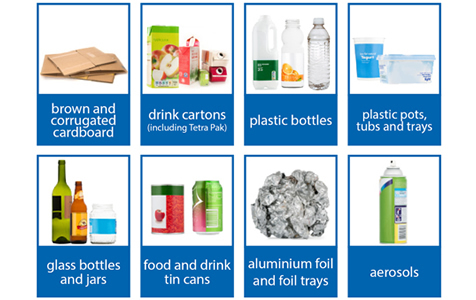 By recycling all your waste we are able to reduce your costs. From full home clearances to professional rubbish disposal APAL Waste offer a reliable and flexible service at competitive prices. We aim to recycle as much as possible. 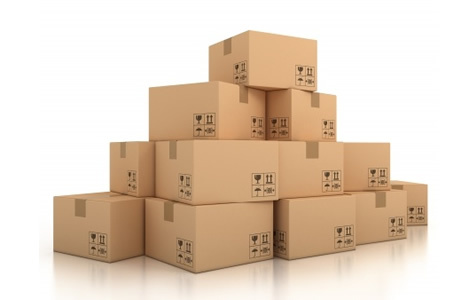 WE PROVIDE A FAST AND EFFICIENT RECYCLING & COLLECTION SERVICE THROUGHOUT LEEDS. 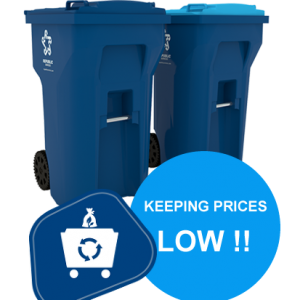 APAL Waste believe in creating a long-lasting, reliable service that is competitive to other companies. 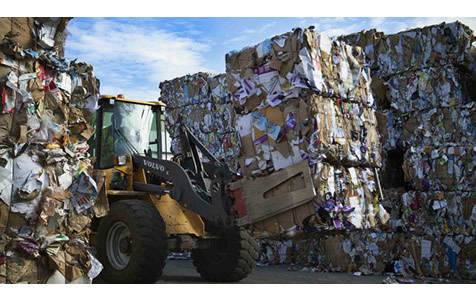 Recycling management may be just a costly necessity, but it is our passion to save businesses money. © Copyright 2017 A Wild Design. All Rights Reserved.